Photo source: Copyright © Peoples of Laos, Asia Harvest. Used with permission. 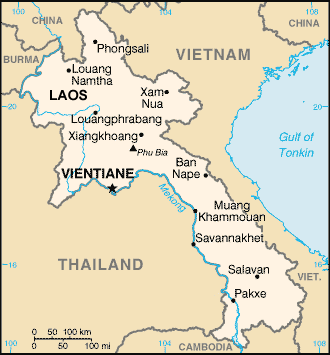 Approximately 1,000 members of the Poumong ethnic group live in the Boun-Tai and Khoa districts of southern Phongsali Province in Laos. Very little is known about the Poumong. 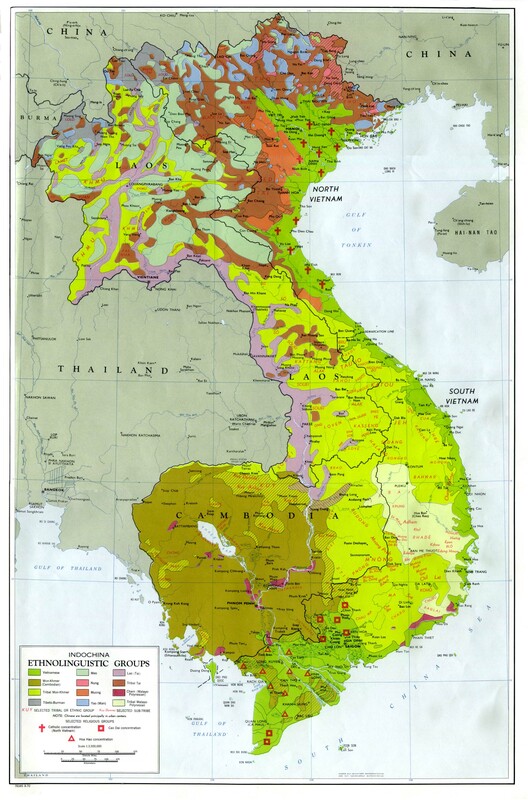 They have never appeared in ethno- linguistic lists of Laos before, even though they claim to be a unique people group. Their linguistic affiliation is also yet to be determined, although they may be related to the Pouhoy people in adjacent areas of northern Oudomxai Province. The Pouhoy speak a language from the Mon-Khmer family. Before 1975, the Poumong lived under the authority of the Royal palace in Luang Prabang. Before the Communists came to power, they had promised to keep the Lao monarchy, but they lied... "King Sisavang Vatthana was forced to abdicate on 1 December 1975, a day before the declaration of the LPDR [Lao People's Democratic Republic], and he and the former RLG [Royal Lao Government] prime minister, Prince Souvanna Phouma, were appointed advisers to the new President Souphanouvong.. The abdication came as a shock to many Lao because the Pathet Lao had promised to retain the monarchy." The Lao King and princes were always seen as spiritual leaders as well as temporal by most of the people in Laos. Prince Phetsarath, in particular, was believed to possess magical powers. Reports circulated, that were believed by many people, that the Prince "had the power to change himself into a fish and could swim under water for long distances. It was said that bullets could not harm him. He was also reputed to have the ability to change his form, so that at a conference with the French at the time of the Free Lao Movement, he became angry with them, turned himself into a fly, and flew out the window.. People from many parts of the Kingdom often write to him requesting his picture, and some of them place it in their rice fields to keep away malevolent spirits." The Poumong continue to live their lives under the belief in magic and supernatural forces, that can be manipulated through prayers and offerings. Their animistic rituals include some animal sacrifice and ancestor worship. 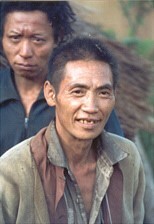 None of the Poumong have reportedly believed in Jesus Christ, as few have ever heard the Gospel. * Pray God Himself would call evangelists and church planters to focus on the Poumong people of Laos. * Ask God to raise up Poumong who will worship Him in spirit and truth. * Poumong people will worship Christ around His throne. Pray all Poumong would receive a chance to believe. * Pray for Gospel messages to become available in audio format for this people group.View Poumong in all countries.